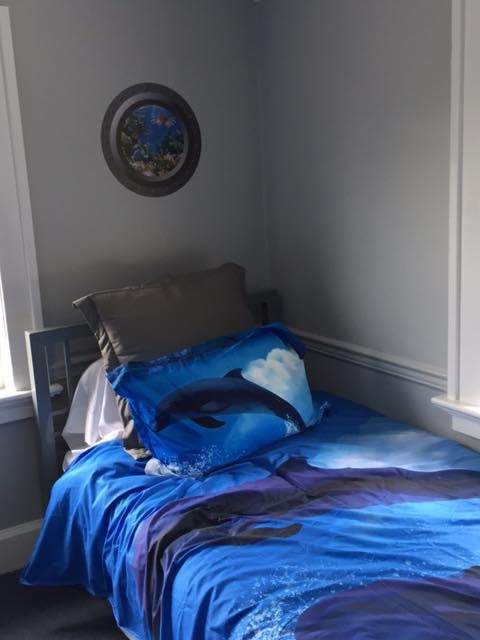 Nassau County Family Court Judge Elizabeth Bass Golding learned that one-half of the children in the State Psychiatric Hospital system were there simply due to lack of suitable community based viable home alternatives for youth. Nassau County Family Court Judge Elizabeth Bass Golding formed a committee to help the “Lost Children”. 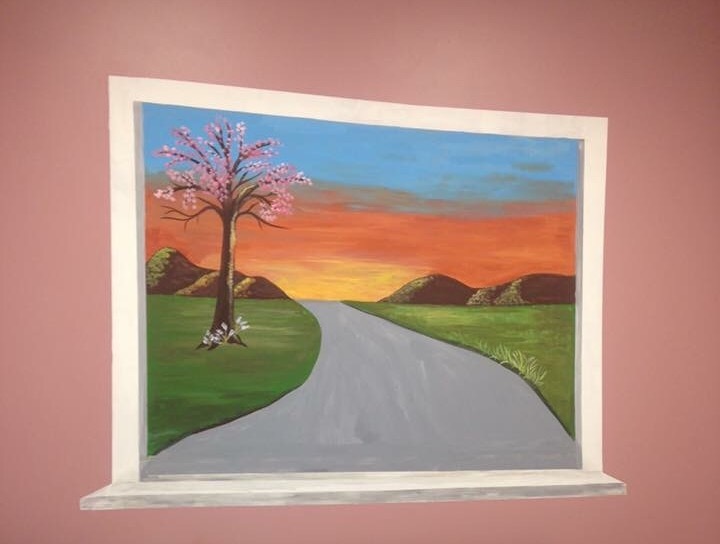 Hope For Youth was founded as a not-for-profit voluntary agency and incorporated under the laws of the State of New York and licensed by the New York State Department of Social Services and the New York State Office of Mental Health to operate group homes for youth. 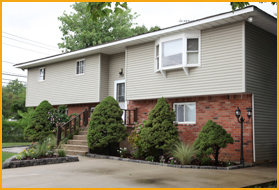 The agency’s first group home was opened in the North Bellmore community using a live-in staffing model. 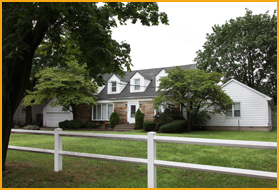 This home accepted 7 boys from Northeast Nassau Psychiatric Hospital and Sagamore Children’s Center. A second Hope For Youth group home opened in Seaford. Seven boys were accepted from the Nassau Family Court and the Nassau County Department of Social Services. 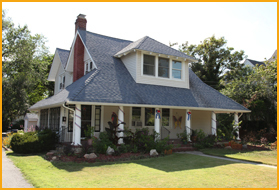 The third group home, known as the Plainview Home opened. HFY accepted referrals directly from the Probation Department of the Family Court and the Commissioner of Social Services for placement at HFY. Hope for Youth opened it’s fifth group home known as the Richard Jacobs Group Home in North Babylon. 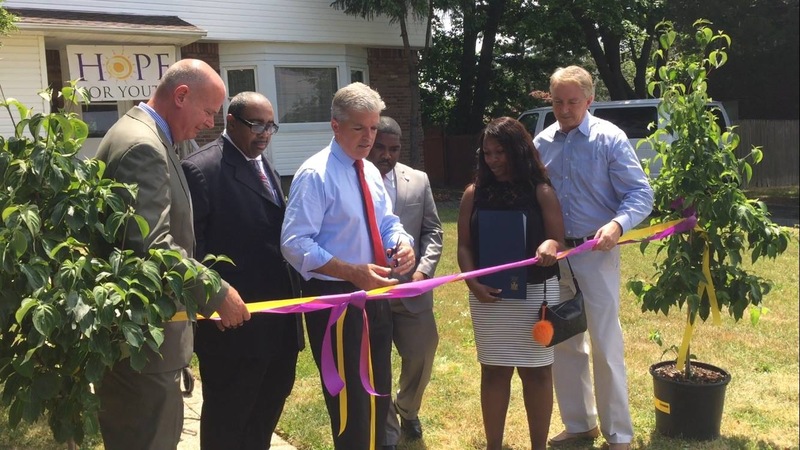 This was Hope For Youth’s first home in Suffolk County. 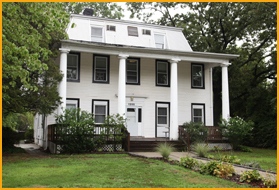 The Farmingdale group home opened. Plainview facility renamed to the Diagnostic and Emergency Group Home program and moved to Amityville. Family Service Center opens. This program is an Out-Patient Adolescent Chemical Dependency Program. First child placed in HFY therapeutic foster home, transferred from a HFY group home. First adoption of a child by a HFY foster family. 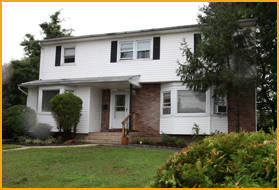 Acquires a Bayshore home to operate the Family Ties program. HFY is the only Long Island program and one of 2 New York State programs which decreases the number of large sibling groups that require separation at the time of removal from the biological home. HFY opens the Non-Secure Detention program in Amityville. NSD is run for the Suffolk County Probation Department. Youth are remanded to HFY and HFY helps these children transition into a more permanent setting and/or return to their homes with services. Family Ties accepted its 1st sibling group. HFY opens Suffolk County Intensive Case Management program. The goal of the ICM program is to prevent immediate removal from home and placement into foster care. The Nassau County Intensive Case Management Program is funded by the New York State Office of Children and Family Services to replicate our highly successful Suffolk County ICM program. HFY acquires the building at 201 Dixon Avenue and moves the office from 15 Ireland Place. 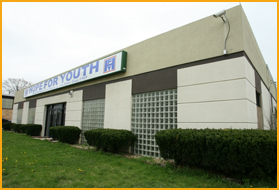 HFY consolidates three programs in three locations to newly acquired building at 201 Dixon Avenue. Multi-Dimensional Family Therapy Program (MDFT), a New York State Office of Alcoholism and Substance Abuse Services Adolescent Pilot Project, opens. 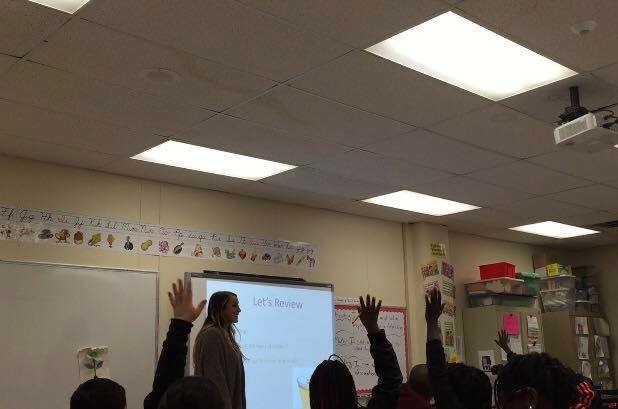 Hope For Youth begins the Community Reinvestment Program. Hope For Youth organizes the 1st Run For Hope on October 13, 2012. The “Hard to Place” group home for adolescent girls opens. HFY is selected as the dedicated provider of Mental Health and Substance Abuse Services for the PINS Diversion Population for the Town of Babylon. Hope For Youth partners with Pal-O-Mine to provide Equine Therapy for our teens.